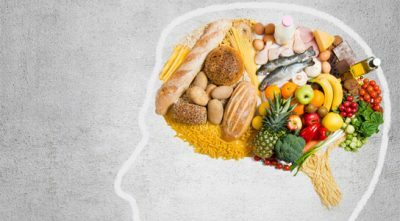 Is a MIND Diet Right for You? How Does the Western Diet Compare to the Plant-based Version? There are so many types of diets out there. You might have tried some. Stop and take some time to think about which ones you have tried. Were there any benefits to the ones you tried? Did they help your nutritious lifestyle or not? While there may have been benefits to those diets you have tried, you should now try the MIND Diet. This is a type of diet that is going to reduce your risk for getting dementia. It is truly a diet for improving your mind. The MIND Diet is one that combines two other types of diets. It is the Mediterranean and the DASH Diets put together. The Mediterranean Diet was designed to bring about more health benefits associated with anti-inflammatory properties and heart health too. The DASH Diet was designed to lower blood pressure levels. 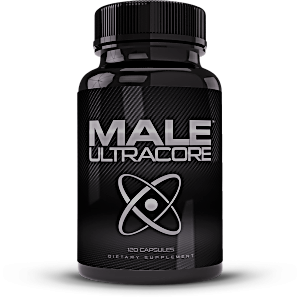 For each of those diets, those partaking in the diet, eat a lot of omega-e rich proteins, oils that are healthy for the heart, legumes, vegetables and fruits. All of this together makes of the MIND Diet. Basically, this diet is set-up with daily or even weekly checklists of the foods that you need to avoid and that you need to eat as well. Is there research to back up the MIND Diet? Yes, there is research that backs up the MIND Diet. This diet is overall a plant based diet with little intake of animal based foods that have a lot of saturated fats and sugar. This diet focus mostly on berries and green leafy vegetables. Research shows that the MIND Diet will reduce your risk of dementia. Studies have been done for four years with hundreds of adults. Cognitive tests were done during these studies and the results showed a reduced risk of dementia by fifty percent. While there are never guarantees that you won’t get dementia, you should do what you can to reduce your risk. How can you follow through with this diet? There are some things you can do to make sure you are following through with the MIND Diet. It is actually quite easy to go through with this diet. Out of approximately forty diets, the MIND Diet was shown to be the easiest. In addition, this diet is shown to be the second best diet overall. Whether you want to reduce your risk of getting dementia or you just want an easy-to-follow diet, you should go through with the MIND Diet. This diet has a focus of ten of the healthiest foods for your brain. These foods include wine, olive oil, fish, nuts, poultry, legumes, berries, green leafy vegetables, other types of vegetables and whole grains. When you go along with this diet, you need to have a minimum of three whole grain servings each day and a leafy green salad. You should have a moderate wine serving every day as well according to the guidelines for this diet. Wine is good for your health when you drink it in moderation and that is what this diet suggests. If you can’t do that, you shouldn’t drink it at all. Another thing you should do with this diet is to eat half cup berries minimum at least two times every week. Blueberries are one of the berries you should have the most often. You also need to have poultry two times a week and fish one time each week. 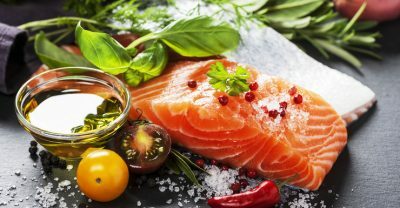 When you eat fish, it should be higher omega-3 levels. At least five days of the week, you should have one serving nuts and four days a week you should have half cup legumes. Olive oil can be added to cooking and as a dressing to salads, pastas and other things. In addition to these guidelines, you can add other foods from the ten categories mentioned above. What limitations are there with the MIND Diet? When you are on the MIND Diet there are some limitations you should pay attention to as well. You need to limit your intake of fried foods, cheese, refined carbs, butter, sweets and red meats. 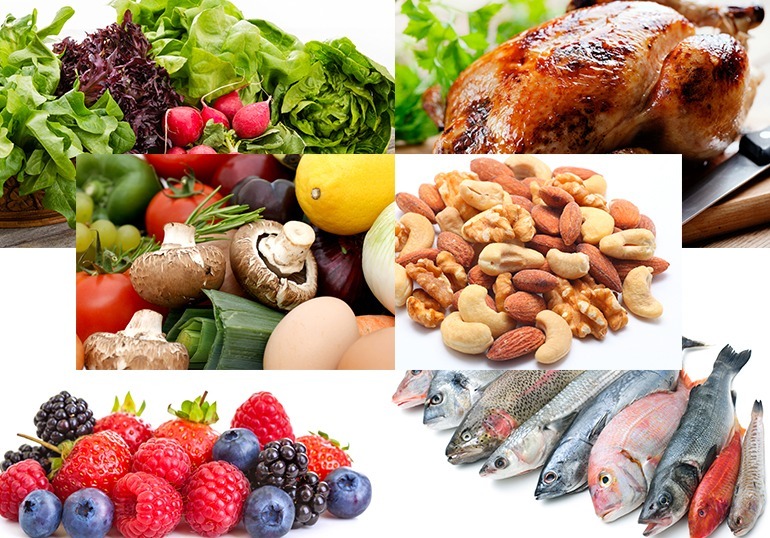 You can have these foods but only in small quantities and not often. The maximum you should have for butter is one tablespoon a day. The maximum you should have of fried food or chees is one time each week. You should have a maximum of red meat four times each week. You can have sweet a maximum of once each week. This is the information about the MIND Diet. Should you try it? If you want a healthy and easy to follow diet, yes you should.